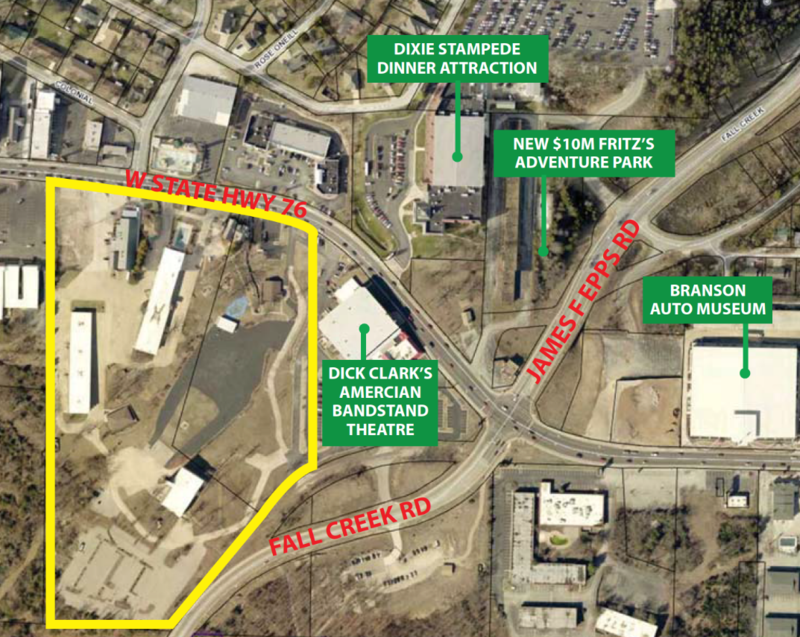 1700 & 1610 West Highway 76: Close to Dolly Parton's Stampede, large 17 acre location (or will divide). Former Ramada Inn and Area 57 special event space. 3522 West Highway 76: Close to Track V with elevated Wild Woody attraction and the World's Largest Toy Museum. 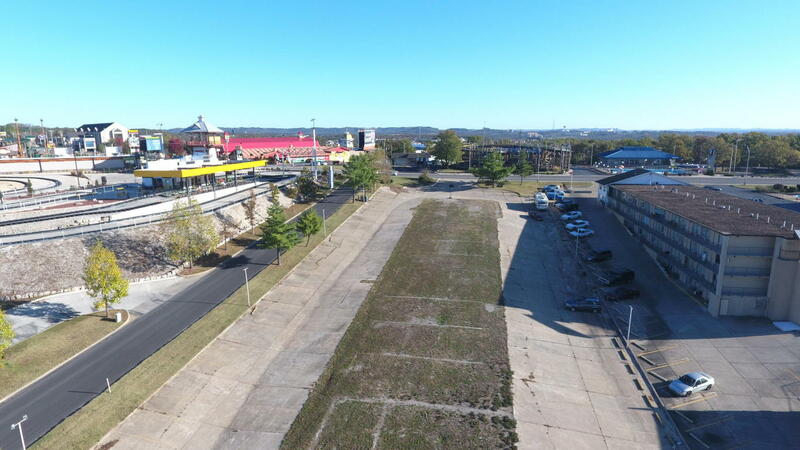 2935 West Highway 76: 285' frontage, mostly flat with gentle slope to the rear with side access from Rosalee St. Adjacent land may be available from third party. In first phase of 76 Entertainment District Revitalization project. 2915 West Highway 76: Two (2) acres mostly flat with gentle slope to the rear. Next door to Americana Theater. Adjacent land may be available from third party. First phase of 76 Entertainment District Revitalization project just west. 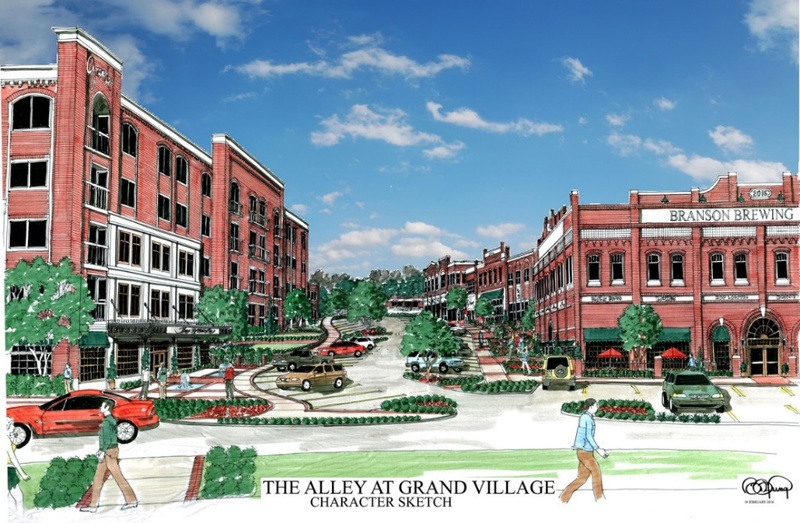 New Planned Development: 2501 Green Mountain Drive Adjacent to West Highway 76 and Grand Palace Redevelopment. 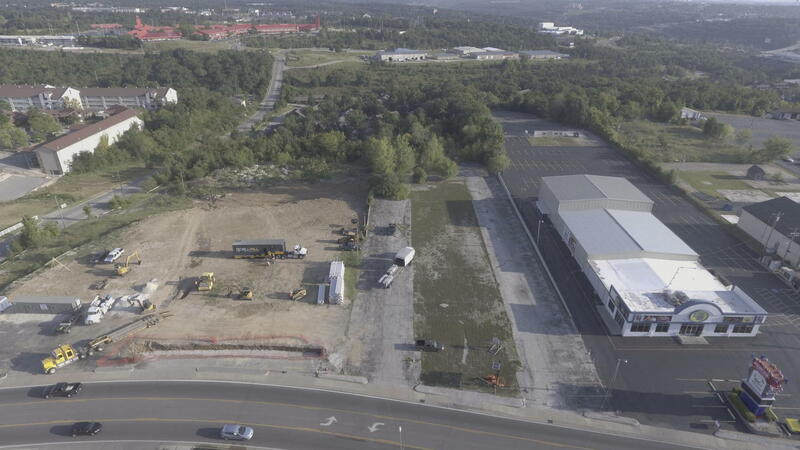 Commercial lots or site pads available in planned development zoning district. 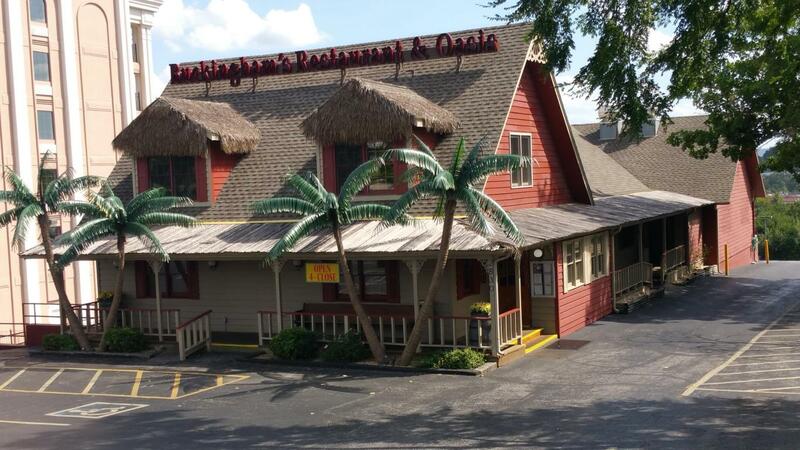 2830 West Highway 76: Turn-key restaurant opportunity with 8,411 SF and newly remodeled.